Gum disease , or periodontal disease, is common, especially in the United States – many adults have some form of gum disease. 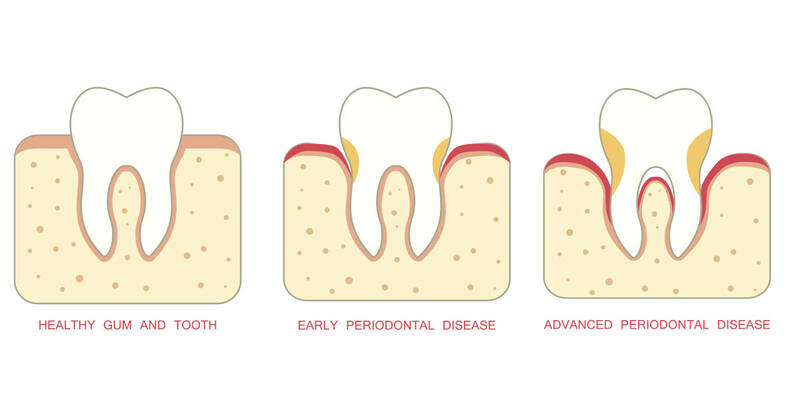 Gum disease can range in severity from easily-treated inflammation to more serious diseases which can damage the bone and soft tissue supporting your teeth. Gingivitis is caused by plaque and tartar that aren’t properly cleaned, and is a mild form of gum disease that can lead to the more serious periodontitis if left untreated. When you have gum disease, the outcome depends on how well you care for your teeth and gums from day to day. There are many home remedies for treating gum disease. Oil pulling has been used for years as a traditional Indian folk remedy for strengthening teeth and gums. It is said to prevent decay, bad breath, bleeding gums, and more minor symptoms like cracked lips and dryness of the throat. Oil pulling is performed by taking about a tablespoon of coconut or similar oil and swishing it around in the mouth for several minutes, then spitting it out. It is said to “pull” toxins from the mouth and facilitate better overall health. 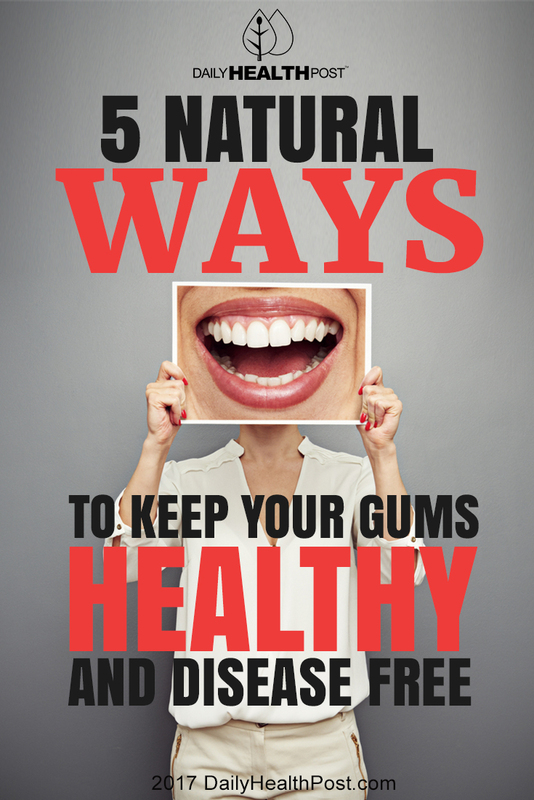 But does it really work to help prevent and control gum disease? A triple-blind clinical trial in 2009 showed that regular oil pulling could indeed result in better gingivitis scores and less plaque on the teeth in adolescents(1). You can make a paste from turmeric and garlic by grinding these two ingredients up together with a little bit of water or olive oil and spread it on your gums. Garlic contains natural antibiotic and anti-microbial properties(2), while turmeric is a powerful anti-inflammatory agent(3). Between the two of them, they can kill harmful bacteria and also reduce swelling in your gums. Neem, or Azadirachta indica leaf, is often used in various healing remedies, including remedies for better oral health. You can make a mouthwash by boiling neem in some water and allowing it to steep, or even find neem toothpaste in some health food stores. One study compared neem gel to traditional mouthwash and a placebo agent to determine their effectiveness on gum disease; the result of the study was that the neem group had the best outcome(4). Fresh aloe vera gel from the plant is an effective and safe anti-inflammatory that can sooth red and inflamed gums(5). Diet is an especially important factor in oral health. Avoid sugary foods and drinks and focus on foods that are high in calcium, as well as fresh veggies like carrots and broccoli, which can help clean plaque off your teeth. Maintaining good oral health is important, especially if your diet is low in fresh veggies and high in sugary foods, as many North American’s diets are. With periodontal disease affecting approximately half of Americans, understanding preventative measures for better oral health is more important now than ever before.